Justice and mercy. At first those things seem mutually exclusive. Dichotomies. But they are not! You can’t have love without justice. God loves us, but God’s justice prevents us from being with him – except for Jesus on the cross. Today is Good Friday. It seems like a bit of a misnomer, doesn’t it? I mean, today we’re remembering the death of Jesus. And it wasn’t a peaceful death at the end of a long, happy life. It was a gruesome, torturous death in his early thirties after a short life of hard work and intense ministry, not to mention religious animosity and political upheaval. What in the world is so good about that? Oh, but friends. It’s the best good that could ever be! Come with me and see what our Messiah has done. Jesus was certainly not excited about dying. Luke says he prayed in anguish for God to find another way to save mankind. He was under such distress that he sweated blood – it’s a real medical condition called “hematidrosis“, in which the capillaries that feed the sweat glands rupture. It’s pretty rare. Imagine the pain Jesus must have been feeling, knowing what was coming! Jesus’ death was by crucifixion. The simple version is this: “the execution of a person by nailing or binding them to a cross.” Large nails were driven through his hands and his feet into the cross. Jesus was to hang there, all his weight on those nails, until he died from asphyxiation. Crucifixion victims would push themselves up, despite the pain in their feet, to relieve the pressure on their lungs. Eventually, when too exhausted to keep this up, their lungs collapsed and they died. This often took days. But not for Jesus. He wasn’t just killed, you see. He chose to die. The gospels record that after only a few hours on the cross, Jesus gave up his spirit (Matthew 27:50). He chose this path… because it was his Father’s will, and the only way to pay the wages of sin. One man without sin, taking the place of all of us with sin: our Passover Lamb, paying our debt with his death. This is Love. But I don’t believe Jesus’ turmoil in the garden of Gethsemane was due only to the physical death he knew he faced. It was the separation from his Father. God cannot dwell with sin; he’s perfect! But we, free to choose, chose (and still choose) our own way instead of God’s. We were separated from him. We lost direct access, lost communion. So God enacted his plan. He loved us so much, he wanted a way to wipe our sin out completely, making us perfect again, making us one with him again. You see, God gave the law to Moses to give to the people. If we could but keep the law, we would be justified. We would justified, declared innocent. But who could ever keep the whole law? One little mistake, one little sin, and the law is broken. So God instituted sacrifices: animals sacrificed in place of humans, paying the debt of sin with their deaths. But it really didn’t work. Mosaic law and the system of sacrifices was only a stop-gap. The real plan was Jesus. Jesus sacrificed himself – not just dying, but by being separated from God. That is anguish. I would rather face a thousand crucifixions than separation from God. And yet Jesus, who came from heaven and knew far better than any of us what separation really meant, chose it anyway. Because it justified us. Redeeemd us. Forgave us. This is Justice. Law, sacrifice, death. It seems so harsh. Our view of justice is skewed, though. Think about a perfect God – how could it be any other way? 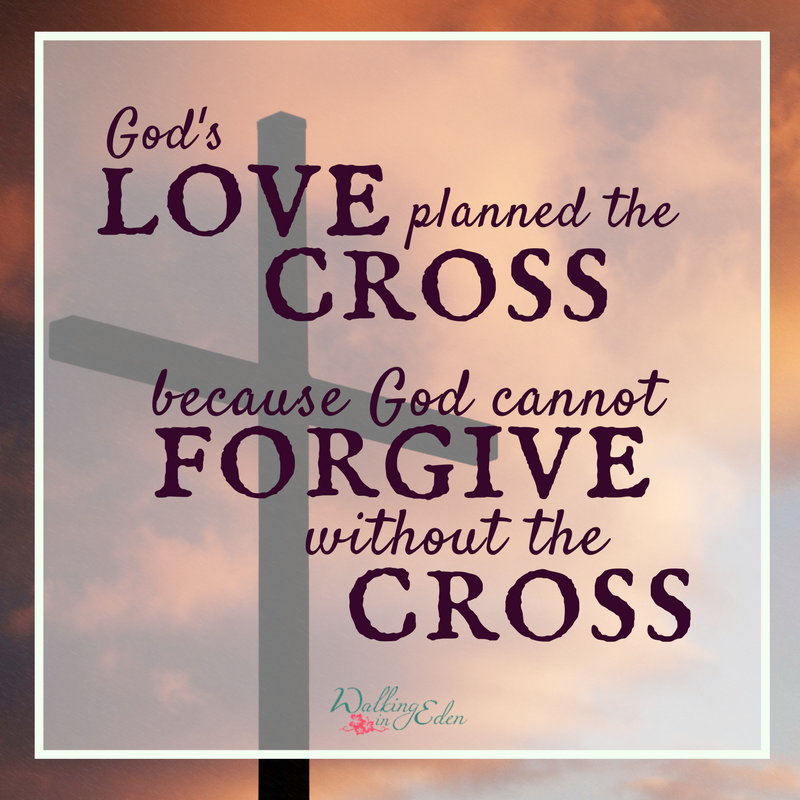 And so God planned the cross, because God cannot forgive without the cross. Jesus brings love and justice together – because really, they can’t exist apart. 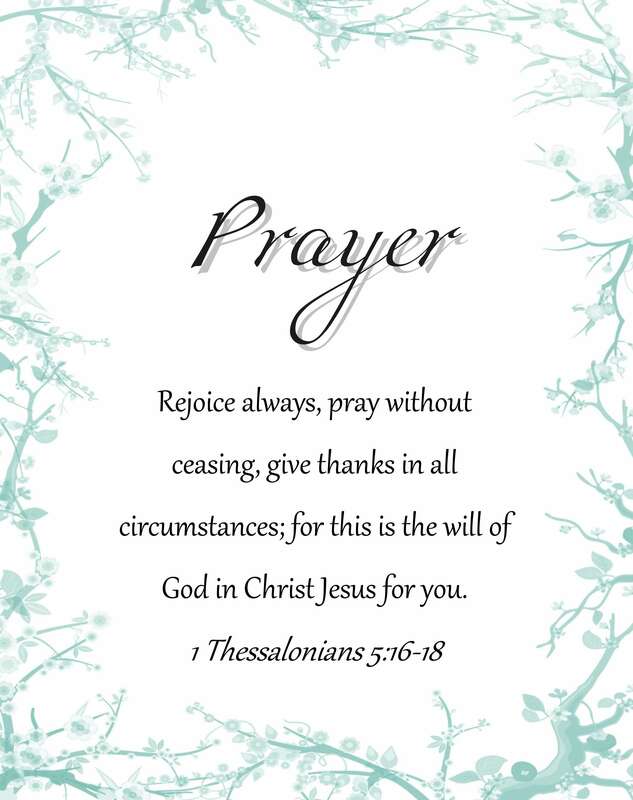 Have a blessed Easter, dear friends.